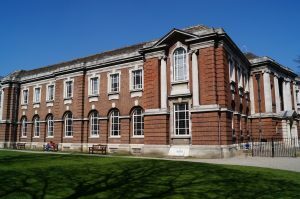 The York Explore Library is situated within the historic city centre close to York Cathedral. The project consisted of phase 2 refurbishment works to the first floor and parts of the ground floor. A new special environment Archive Repository Pod was craned onto the first floor to provide storage for the library’s rare and antique books storage. New distribution equipment, metering and sub mains were installed to provide services to new low energy LED feature lighting and small power services. 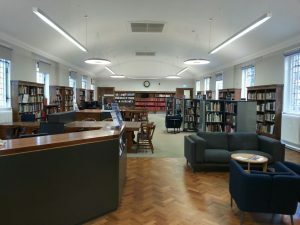 A new aspiration smoke detection system was fitted to the roof void and ground floor children’s library and linked to the buildings existing fire alarm system. The project required EMCE to work closely with a nominated Mechanical Contractor and presented challenges where installations were required to listed areas.